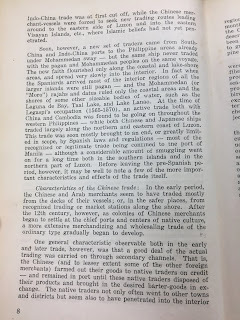 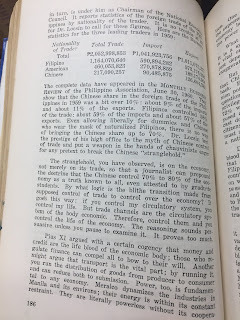 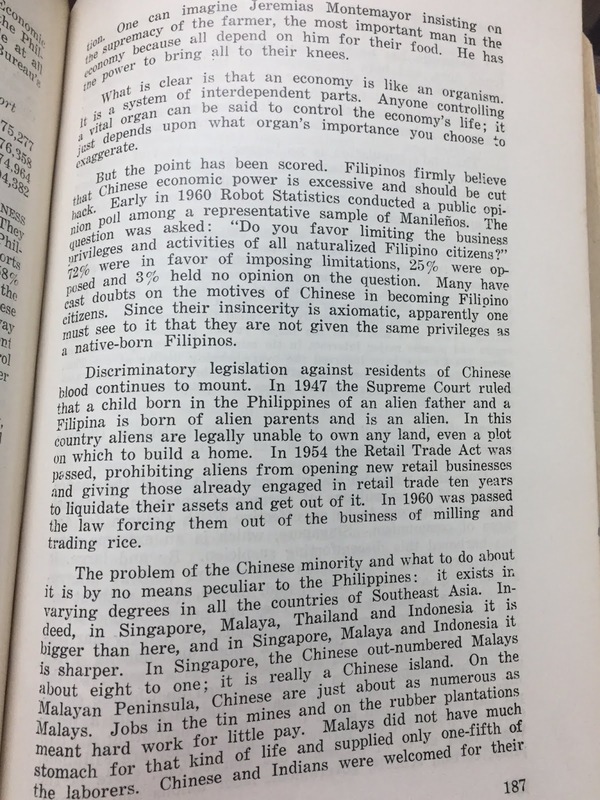 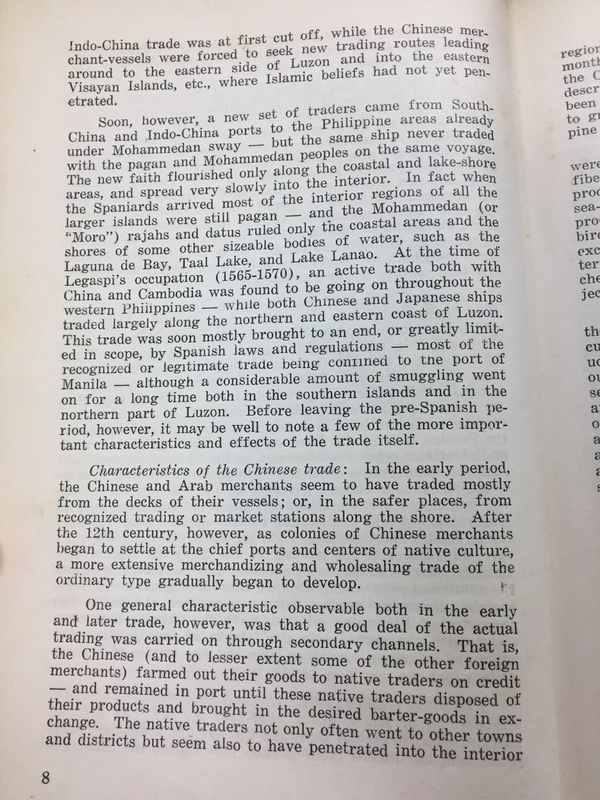 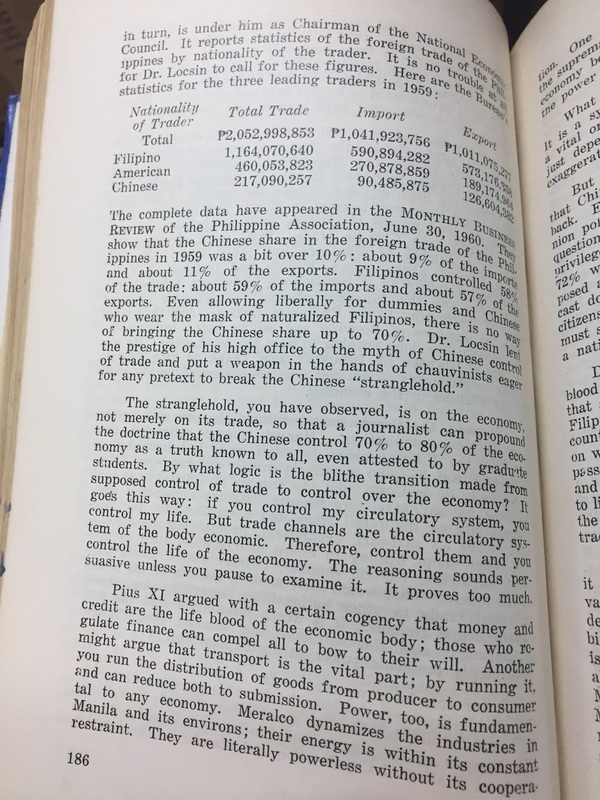 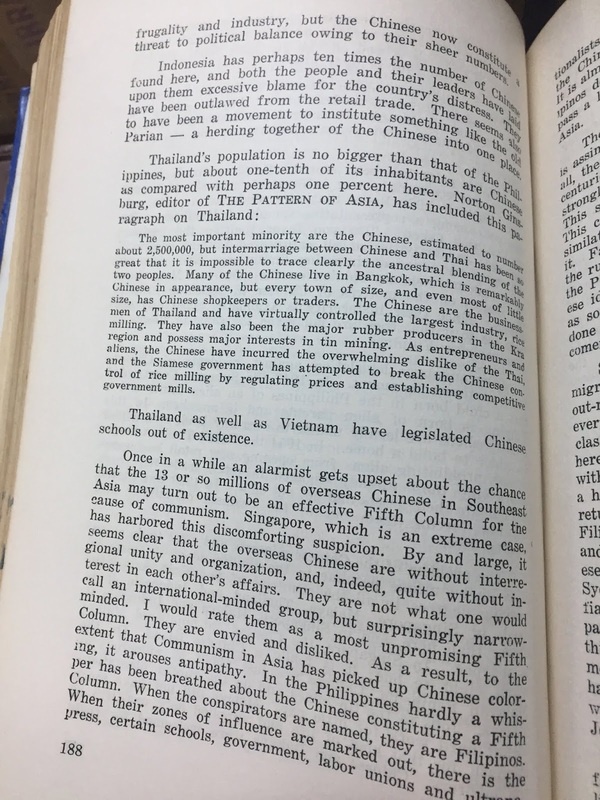 I just discovered an incredible book, Chinese Participation in Philippine Culture and Economy (1964), edited by Dr. Shubert S.C. Liao, Professor of Economics, University of the East. 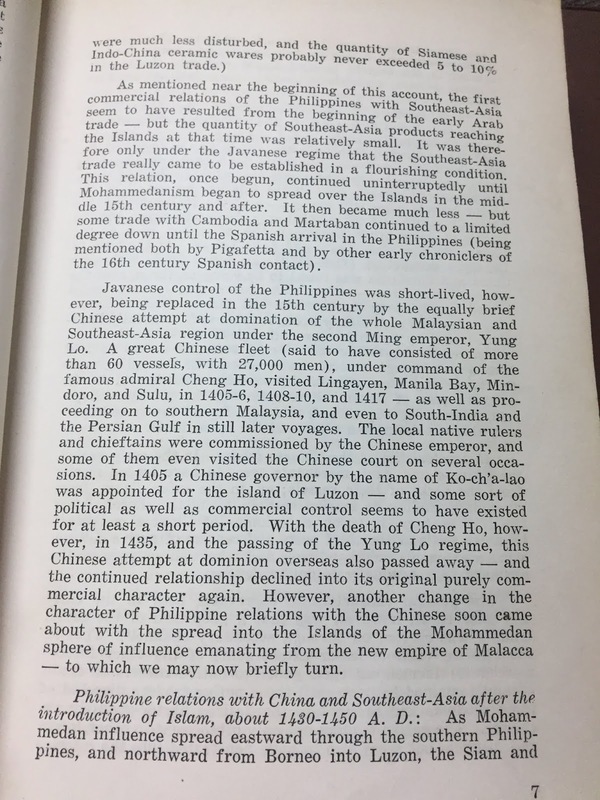 Dr. Liao took work from other writers like Dr. Mao-Lan Tuan and Dr. H. Otley Beyer, creating a deeply edifying compilation of Philippine history. 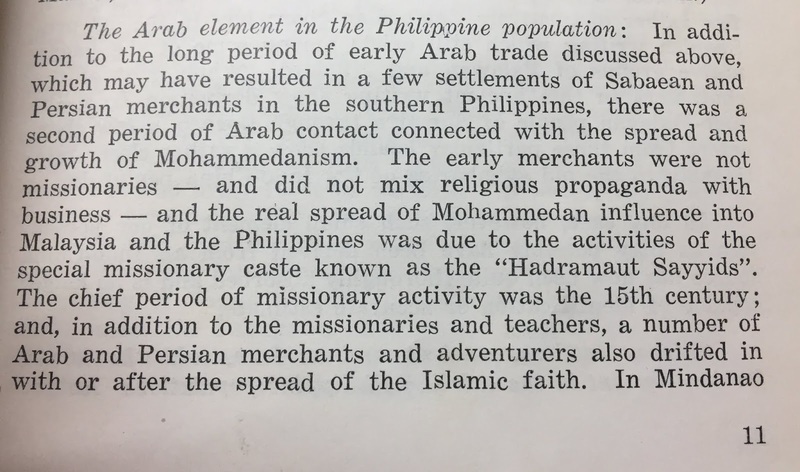 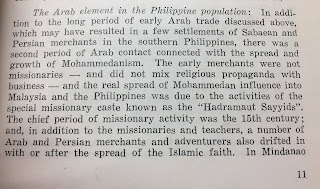 I heard the term, "Hadramaut Sayyids," for the first time and learned "about 2% of the present Philippine population is descended from Arab or Persian ancestors, either ancient or modern." 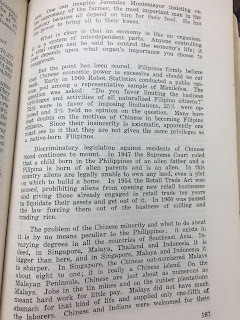 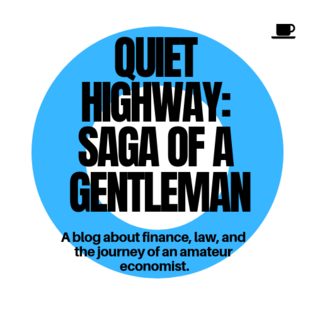 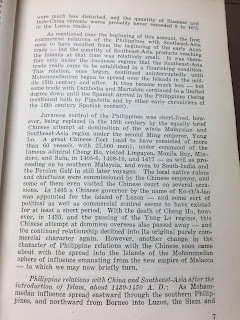 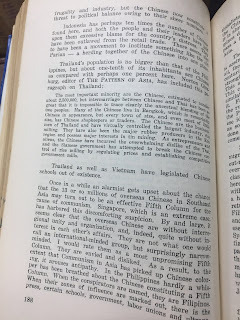 Other sections of the book detail anti-Chinese legislation throughout Asia.